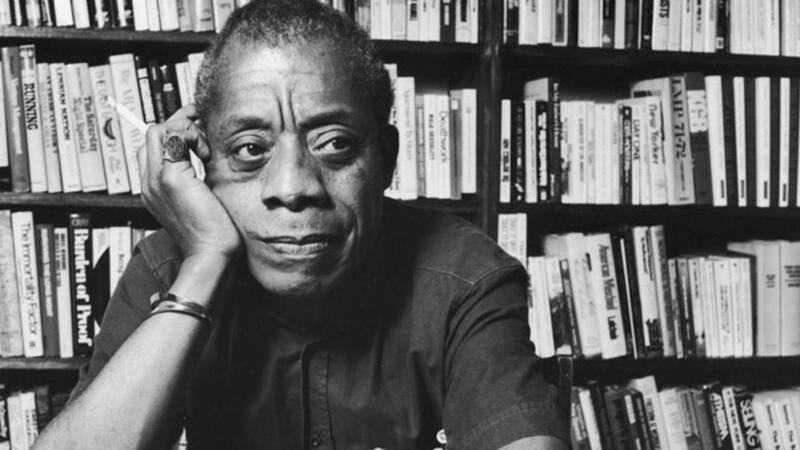 James Baldwin was an essayist, playwright and novelist regarded as a highly insightful, iconic writer with works like The Fire Next Time, Giovanni's Room, Another Country and Just Above My Head as well as essay works like Notes of a Native Son. Born on August 2, 1924, in New York City, to a young single mother, Baldwin never knew the name of his biological father. In 1946, Baldwin moved to France. The shift in location freed Baldwin to write more about his personal and racial background. "Once I found myself on the other side of the ocean, I see where I came from very clearly...I am the grandson of a slave, and I am a writer. I must deal with both," Baldwin once told The New York Times.